Whether you’re looking to purchase a home or refinance your current, Steve and his team has the product for you. 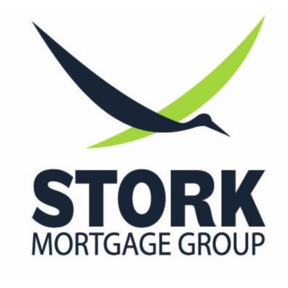 The Stork Group mortgage products include FHA, conventional, VA, rural development, and repair loans. Summit Funding, Inc is a direct lending source, which means everything is done internally. This allows them to provide low interest rates as well as the ability to close your loan fast.